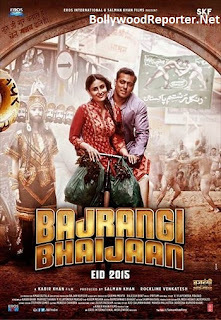 SKF Production's 'Bajrangi Bhaijaan' has become one of the most successful films of Salman Khan. Film has grabbed Box Office already with big numbers and ranked as second film after PK to cross 300 crore club. the film has made a huge collection of 606.70 crores worldwide now. The film’s India collections currently stand at 316.67 crores nett. Director Kabir Khan is receiving heavy praises from the critics and audiences too for it's success.